Okay so we all know that glasses are like the new thing. Well they’ve always been ~a thing~, but now they’re even more so. 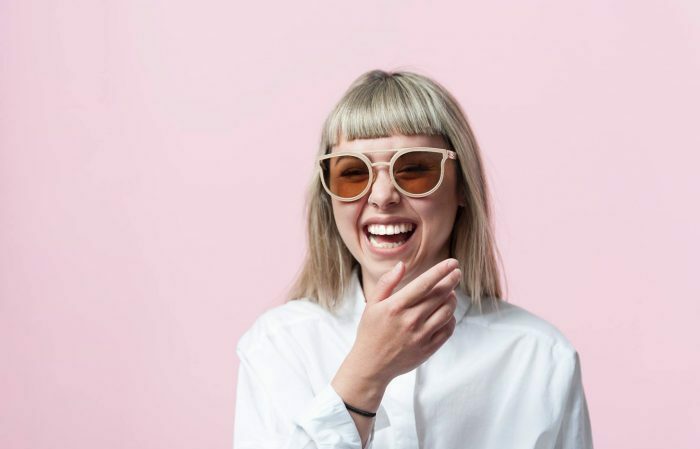 Hipsters and cute guys & girls on Instagram we’re looking at you We’re not just talking about reg glasses, but trendy af glasses like the ones cute guys & girls wear on Instagram, and boy oh boy do we know the place to get them locally. Our friends over at Visualeyes City have ALL the goods you both want and didn’t even know you were looking for. And isn’t that all we could ever ask for? 1. Location location location. 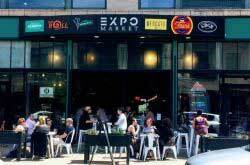 Visualeyes City knows location matters and with its extremely central and hip pad in the heart of Elmwood Village, it’s more than just a convenient spot for any Western New Yorker. 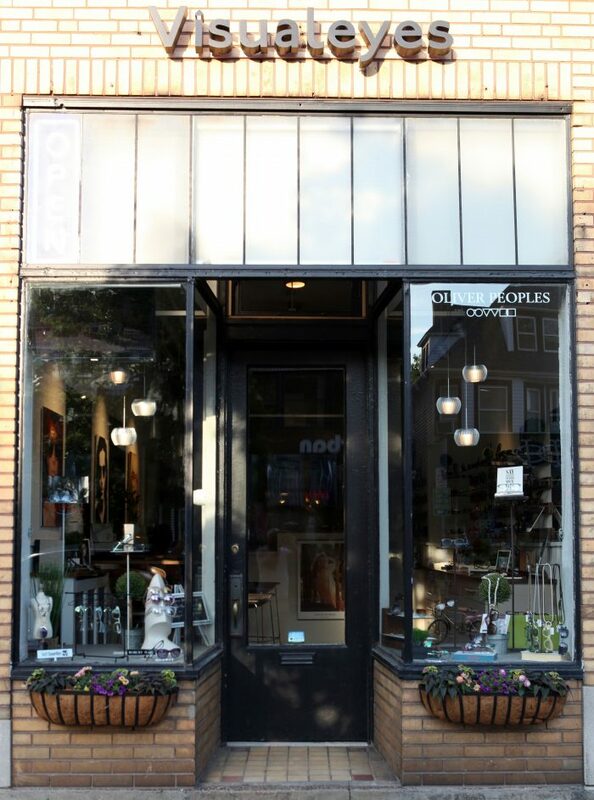 Spend a day perusing the trendy shops and boutiques of the Elmwood Village, all while wearing your brand spankin’ new specs. 3. More than just an eyeglass frame shop, Visualeyes City offers many more services to make sure your eyeballs the healthiest and happiest they can be. I mean they are the windows to our soul (or whatever). 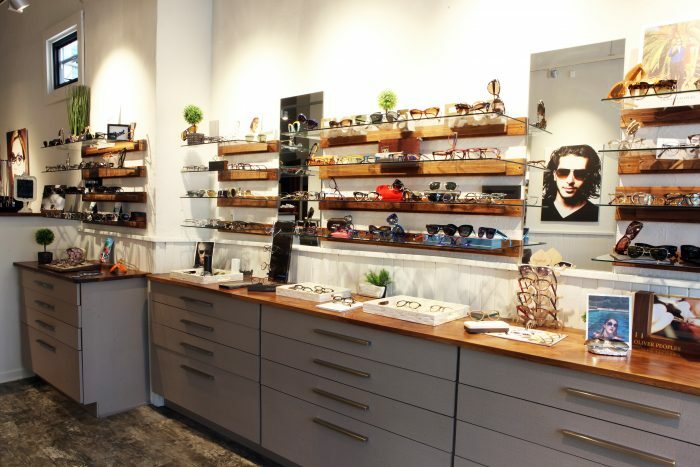 This full service, one-stop eye shop can fill most New York prescriptions with the utmost class, whether that be traditional frames, progressive and bifocal lenses, sunglasses and contact lenses. Told ya these guys are da bomb dot com. 4. With all these services you gotta have a baller team amirite? Visualeyes City is staffed with only the best and most knowledgeable experts when it comes to caring for and dressing your precious orbs. 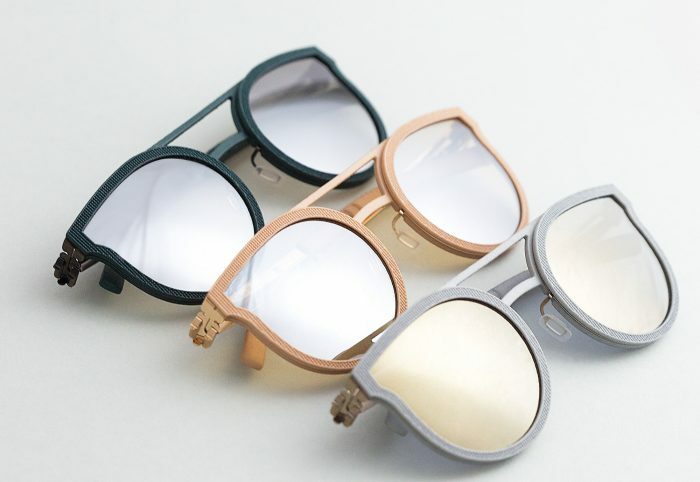 These guys will not only assist you in finding the perfect designer frames for your face and your lifestyle, they will also provide any repairs or adjustments to your spectacle babies. #blessed. 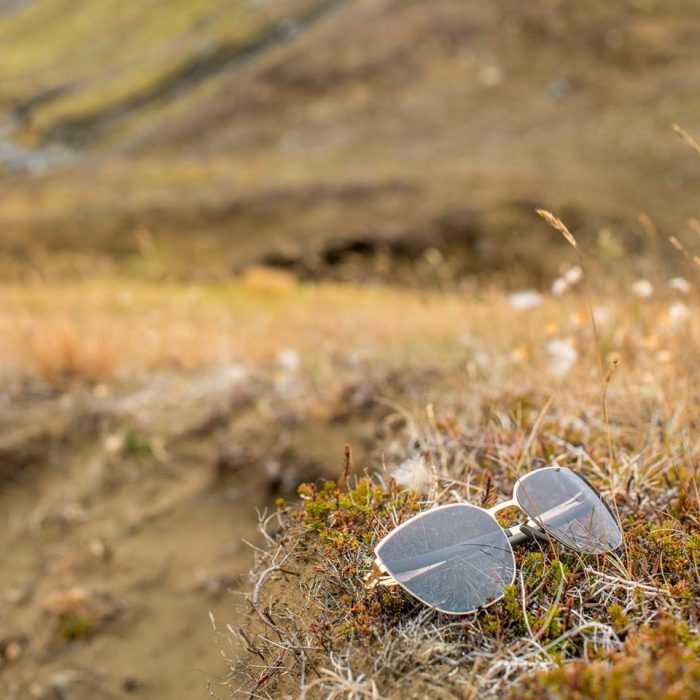 Plus, for all you bifocal wearers out there, these licensed opticians specialize in progressive lenses, meaning they have mastered the art of creating the most invisible bifocal lenses. Praise be But wait, there’s more – when it comes to this amazing team, Visualeyes City is family-owned and operated, which is like mega important and everything that we support here at SOB. You come into the shop as a customer and leave as part of the family, it just doesn’t get any better than that.